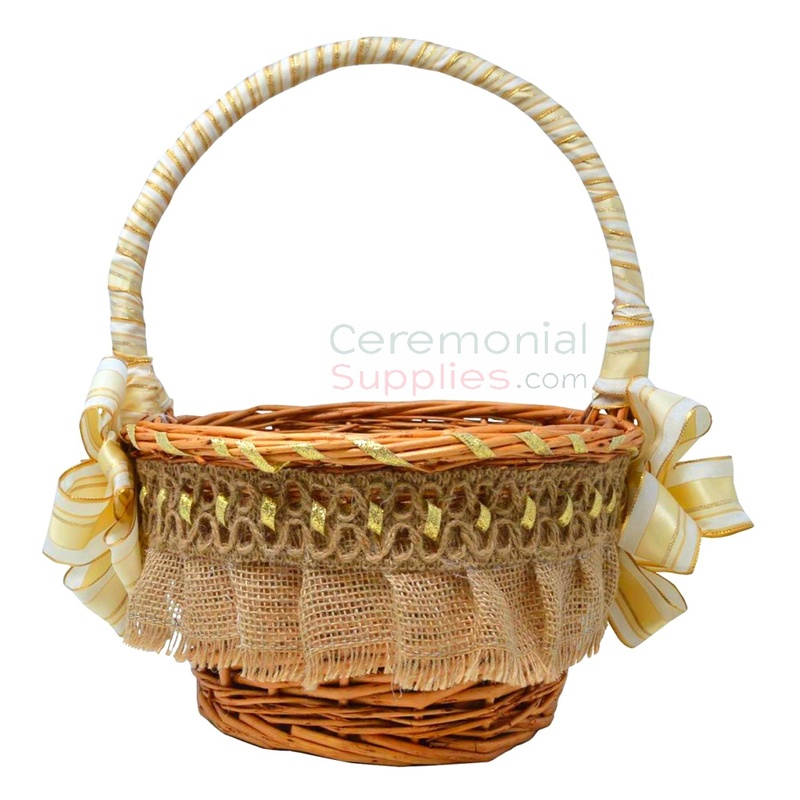 Includes one Wedding Favors Basket decorated with burlap, gold ribbon accents, and bows. Basket can be used to fill with wedding party favors. Guests are just as much involved with the ceremony as the Bride and Groom. Gift them with unique wedding favors for guests with this Wedding Favors Gift Basket. Decorated with burlap, glittery gold accents, and an elegant bow on either side, this basket is the perfect wedding decor for any rustic chic wedding themes. Just as no two people are the same, no two weddings are the same either. With different wedding themes such as Bohemian, Vintage, or even beachy vibes, there are many accessories to go with each one. Wedding Ceremonies are a beautiful event to plan and having this Wedding Favors Gift Basket is a perfect addition for a variety of themed weddings. 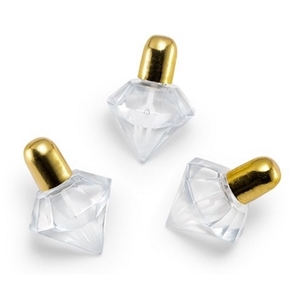 This plastic bubble favor is uniquely shaped as a diamond and features a metallic gold top matching the mystique and glam of any wedding theme. It is sold in packages of 24, allowing everyone to enjoy and take part in the celebration. It measures 2 1/8' in height and 1 1/2' in diameter. It contains 1/2 fluid oz. or 10 ml. 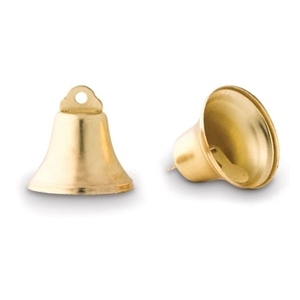 These gold ringing metal bells make for an ideal party favor and also as a cute decor. They are sold in packages of 24. It measures 1 ½” in. in diameter and 1 ½” in height. They are sold in packages of 24. 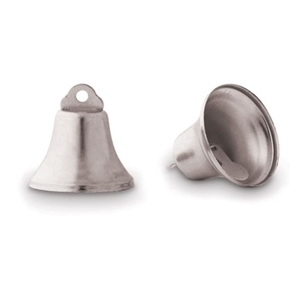 Mini silver wedding bells not only look nice but they are functional too. Give them a little shake, and their ringing sound can be heard loud and clear. This item measures 1 1/2'in. and sold in packages of 24, for all your friends and family.